Whether it is commerical sales, commercial leases, residential sales, residential leases, or property management, The Rothrock Company is here to help. 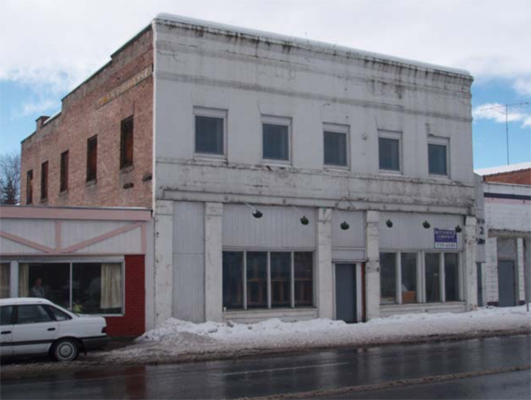 Please take a look at our current, pending, and recently sold commercial listings below. We would love to work with you and get you the best results in town. 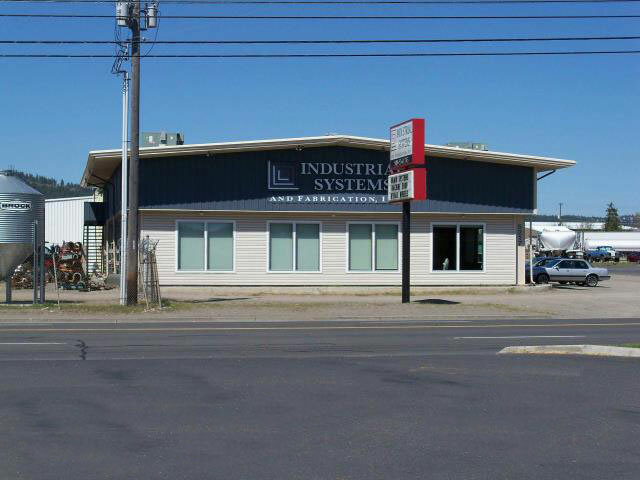 Superb Office/Warehouse/Manufacturing space in the heart of the industrial area of Spokane Valley! Owner/User – Live/Work or Income Property Potential. 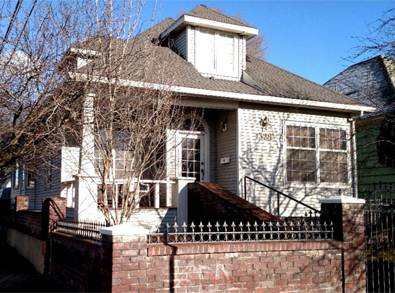 Remodeled in 1995 and is only 2 blocks from the Court House! 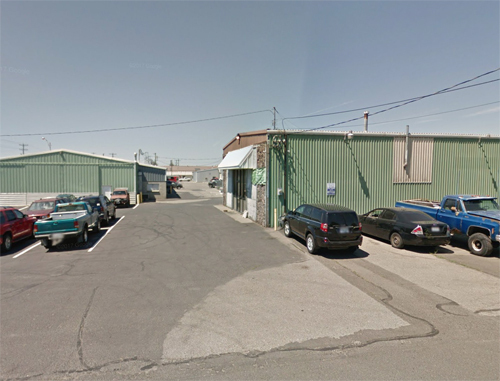 3,100 SF Warehouse with large overhead door and overhead crane with 2-ton capacity. 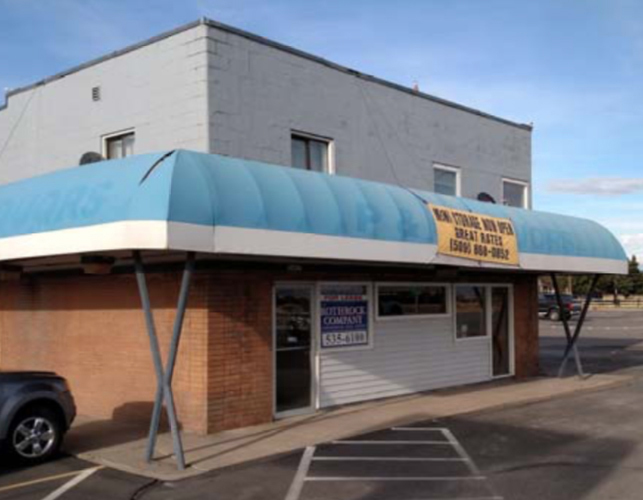 FOR LEASE: Prime retail location near Trent and Sullivan interchange. Former Washington State Liquor store, adjacent to mini storage. Convenient access to both the north/south and east/west corridors. 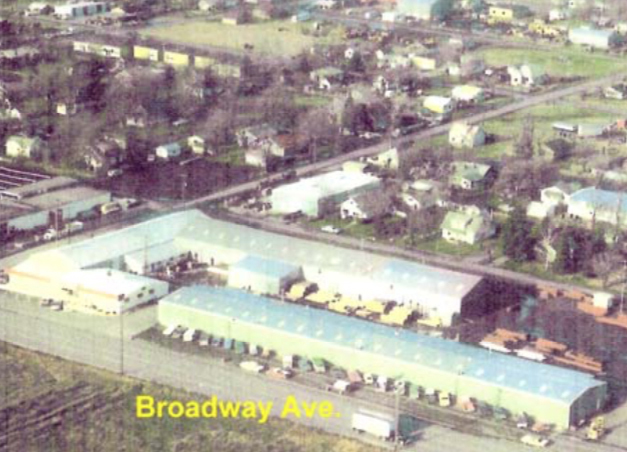 Warehouse and Office space in the Broadway Business Park. 14 foot ceilings with 10 foot overhead door. Copyright © 2018 The Rothrock Company, All rights reserved.